Babies are flooded with neurotransmitters that are efficient at stimulating learning and plasticity, but they haven’t yet developed this inhibitory part of their brains that is responsible for keeping a balance. We can understand this phenomenon when we try to imagine the first time we live something, an experience that we have never been exposed to. We fall in love for the first time or we travel to Paris for the first time. There and we seek cues that help us understand how to adapt to this new situation. And suddenly, this new experience is perceived as much broader, time slows down, and three days seem like a week as we become fully conscious and aware of this novel adventure. Babies also need to attend these small cues —they watch balls bounce and generalize this behavior from this small sample, and that’s what they do with pretty much everything! So what can we do to boost their learning experience? Research suggests that babies make use of their core concepts about the world to build new predictions. If these predictions deceive them, they use this opportunity to learn something new! Cognitive psychologists Aimee E. Stahl and Lisa Feigenson conducted an experiment that, for the first time, demonstrated that babies learn from the core information they had already generalized. In the experiment, researchers showed the babies an object in a predictable situation and then in a surprising situation. First, the babies were shown a ball behaving in a normal manner, rolling down a ramp. Then they were shown surprising situations such as the same ball rolling down a ramp and suddenly being stopped by a wall in the middle of the path, or rolling down and passing right through (what seemed like) a wall. The babies learned significantly better from these unpredictable instances and showed no evidence of learning from the predictable situation. Babies wanted to explore and understand the ball that had deceived them. If the ball had passed through the wall, they tested the object’s solidity by smashing it against the table. If the ball had stopped in the middle of its path, they tested its gravitational properties by dropping it. 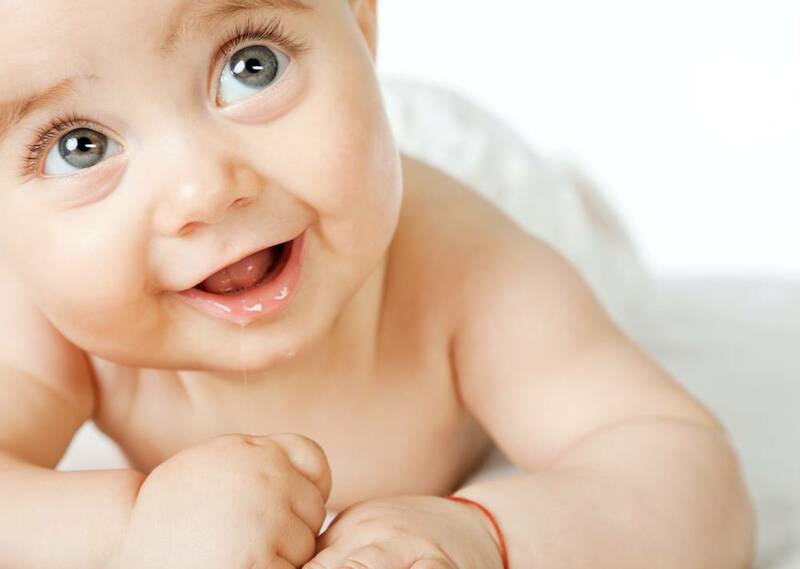 Babies are surprised by novel stimuli and they seek to understand them just like adults do. They learn from this unpredictability similarly to the way you learn to adapt to a new experience. So they become little physicists, exploring universal qualities they thought they had previously understood. For young learners, the world is perceived as an incredibly dynamic place with constant novel stimuli. Babies understand so much from so little in the way of experience, this tells us that cognitive blocks are then innate to our brains. Babies build their intelligence by collecting all these instincts. Objects come in types, quantities add up, every cause has an effect, and this understanding requires a minimal level of brain maturation, but it ultimately shapes the way their experience is perceived. Take the opportunity to challenge their brains, so they can adjust their generalizations and seek larger sampling sizes to better understand the world that surrounds them! Don’t require them to do something, just set up experiments they can observe and switch their mindsets. Motivate them to doubt their own logic, this will impulse new and stronger connections that will eventually make them exploring geniuses!